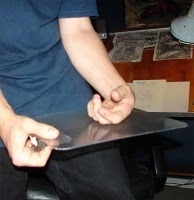 I just noticed the other day that this week is the second anniversary of The Scribbler. So, I thought I'd do a Casual Friday just for the occasion. Not sure what I'm saying with this piece, it was the first thing that came to mind. "Can't believe your still at it." "Happy 2 years. Here, pick which one I liked better." "Good thing you didn't draw me after only one year." Back in April, I posted a bunch of Commissions I did for the Boston ComicCon. 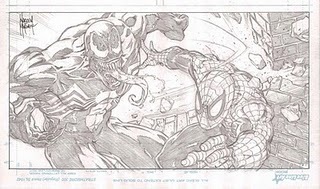 One was a 5 x 10 pencil sketch of Venom v Spider-man (shown below). 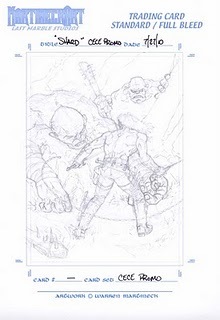 It was a single panel as part of a jam page this guy was putting together and getting various artists to contribute to. 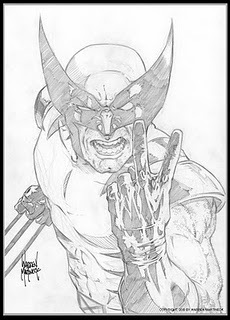 He got Norman Lee to ink my panel. 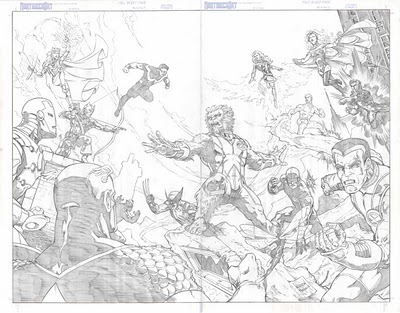 Norm got around to sending me a scan of it after he was done and I thought I'd share it. 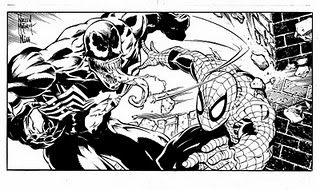 So here they are, penciled and inked. Nice to see it all cleaned up without my scribbling all over it.